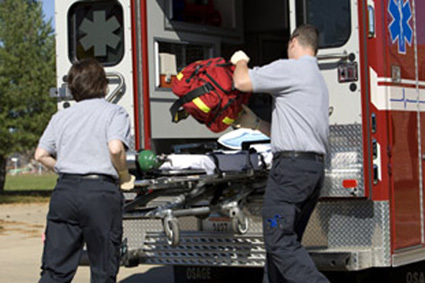 Propper International’s new CRITICALEDGE EMT Pant is the result of closely working with EMTs in the field combined with the latest apparel technologies to create an innovative new design for the always-on-call EMT professional. The new CRITICALEDGE EMT pant delivers on durability, comfort, performance and price with an MSRP of $43.99. Available in Men’s and Women’s sizes in Dark Navy and Black. For more information on Propper’s CRITICALEDGE EMT Pant, visit www.propper.com.